Suite 200 Med Spa’s reputation for a genuine, caring manner and patient-centered results and satisfaction is renowned.  Dr. Thomas Lanchoney and his professional team welcome the opportunity to meet you, and invite you to a complimentary, no-obligation consultation.We begin by offering you a complimentary, no-obligation consultation. ✓ Your visit is welcomed in a genuine and caring manner, and provides the mutual opportunity and pleasure to meet, and to fully understand your needs. ✓ We listen carefully to your needs and goals. 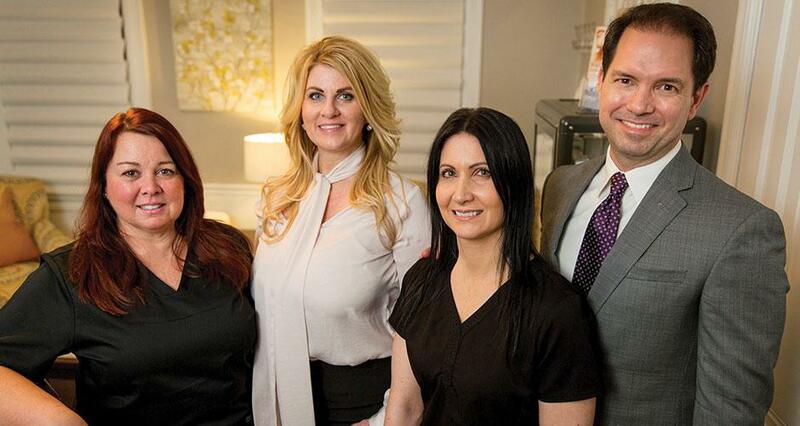 ✓ Once we discuss and understand your needs and goals, we then examine your current skin and body profile. ✓ Next, we develop a recommended treatment plan customized to achieving your needs and goals. Your tailored treatment plan outlines: specific treatments and procedures, timing and cost. We explain each of the recommended treatments and procedures, timing and cost; and, we address your questions. ✓ In some situations, only one treatment or procedure is necessary, and it may be performed the same day, after your complimentary consultation. In many, or most cases, you will need the necessary time to evaluate your visit and customized treatment plan, and decide whether or not Suite 200 Med Spa is the appropriate t for achieving your needs and goals. We emphasize that our consultation is complimentary, no obligation. Our patient-centered style is respectful, genuine and caring. We invite you to a complimentary, no-obligation consultation. Please call 610.526.9000 to schedule your consultation.